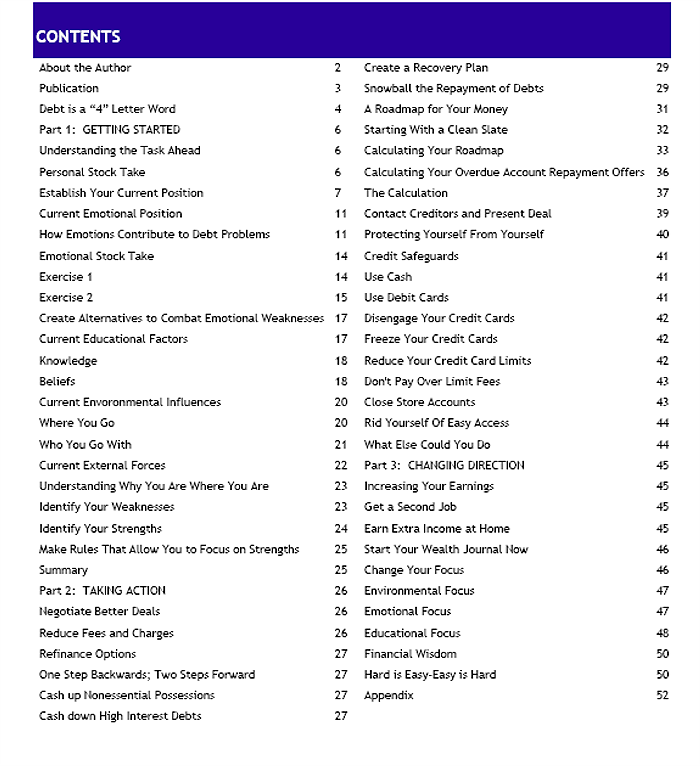 Money Saving Tips – Free e-book: How to dump your debt! 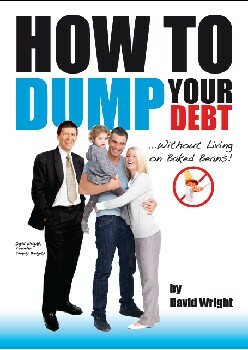 You are here: Home / Money Tips / Money Saving Tips – Free e-book: How to dump your debt! After working within Assured home loans for over 20 years I’ve noticed that our clients all seem to have one thing in common and that’s the desire to reduce their debt. Whilst having a mortgage is certainly good debt because you’re taking a loan out against real estate which historically gains value over time, there are lots of other debts that aren’t so good. These are the debts that we would all love to get rid of. This month I’ve scoured the globe looking for practical money saving tips that give advice on debt reduction and I’m proud to say I’ve found a true blue Australian, David Wright. David is the founder of www.simplybudgets.com.au and he’s issued a value packed e-book entitled ‘How to dump your debt”. This 60 page e-book is free and you can instantly download your copy right now. David was born and bred in Queensland and has developed his system on real life experience. He now shares his knowledge with people around the globe which has produced amazing results in peoples lives. So if you’re committed or even just curious about reducing your debt, I would highly recommend downloading your free copy of David’s book. As always, Assured home loans receives no benefit from recommending third parties to you. We simply hope that the information supplied is of benefit to our readers. I hope you enjoy your free debt reduction e-book.